This is our institutional website, but we share our knowledge and expertise on Tomassetti.me and SuperKotlin.com. 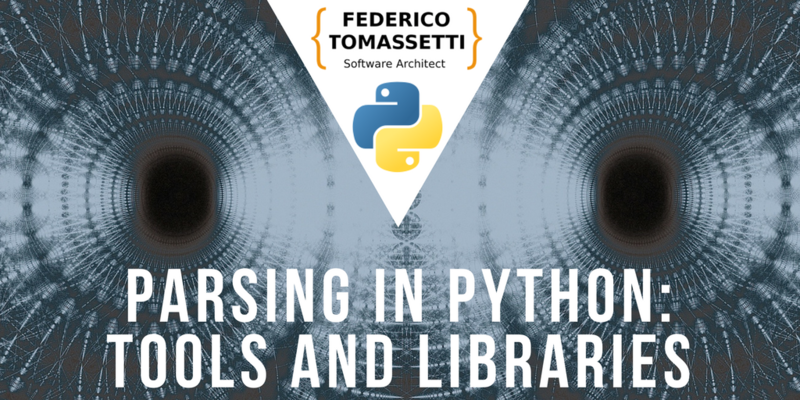 There we talk about parsing, tools and libraries, natural language processing and Kotlin. Parsing is the analysis of an input to organize the data according to the rule of a grammar. There are a few ways to define parsing. However the gist remain the same: parsing means to find the underlying structure of the data we are given. 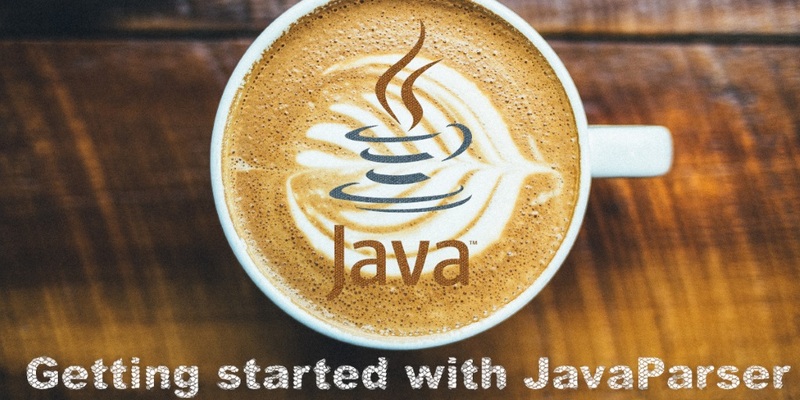 The best Java library for parsing Java is JavaParser. In fact we contribute to it and we created JavaSymbolSolver, a library built on top of it. In this article we explain how you can start using in your own projects. 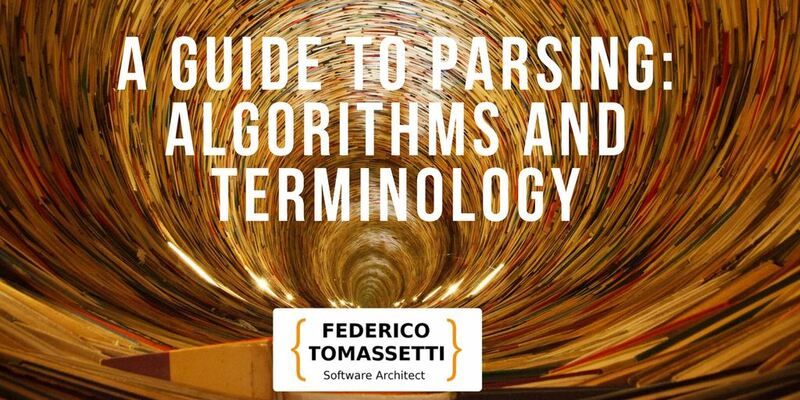 A long-form explanation of the principles of parsing: the terms, the grammar formats, the algorithms. We also create shorter articles to explain other important concepts related to parsing, such as the the difference between a compiler and an interpreter. Domain specific languages are languages meant for one thing, but they do it perfectly: think HTML, which is designed to write web pages. This is in contrast with general programming languages, that can do anything, but require more effort. They can massively increase your productivity and allow non-programmers to write code in a language that they understand. 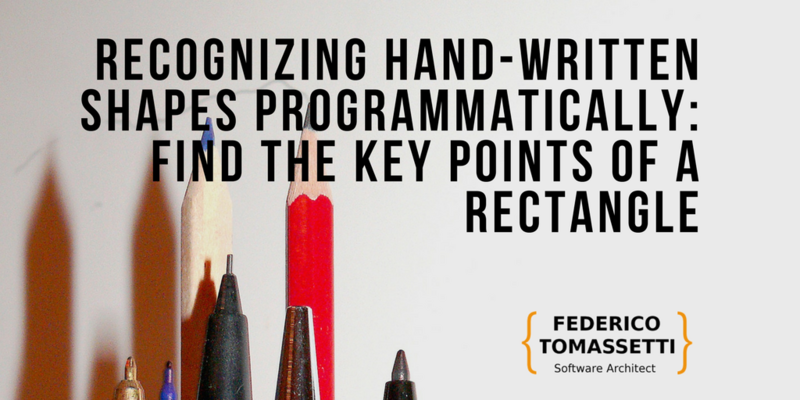 What if you wanted to define programs by sketching on a whiteboard? You could use your sketches to define programs in a high level domain specific language, and the first step would be to recognize hand-written shapes. The right tool can make your life easier and improve your productivity, we share the ones we know and explain our readers how to use them. Many programmers think about creating their own programming language. 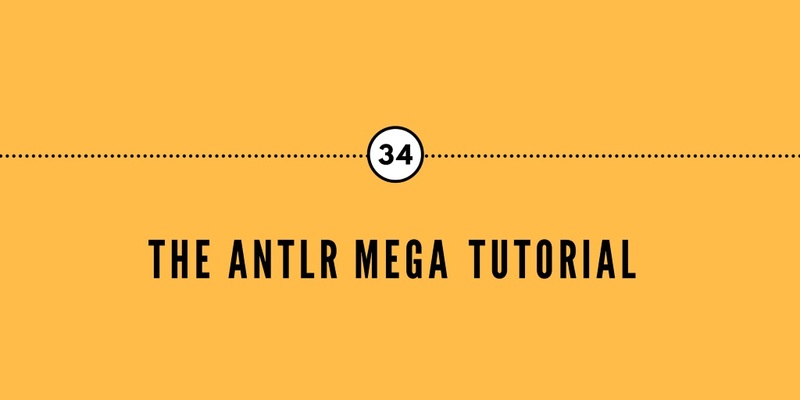 You can read these articles to know how to get started. If you want a practical guide on the subject we have also wrote a book: How to create pragmatic, lightweight languages. To create the best work for our clients we have to keep updated on how to design and create software. 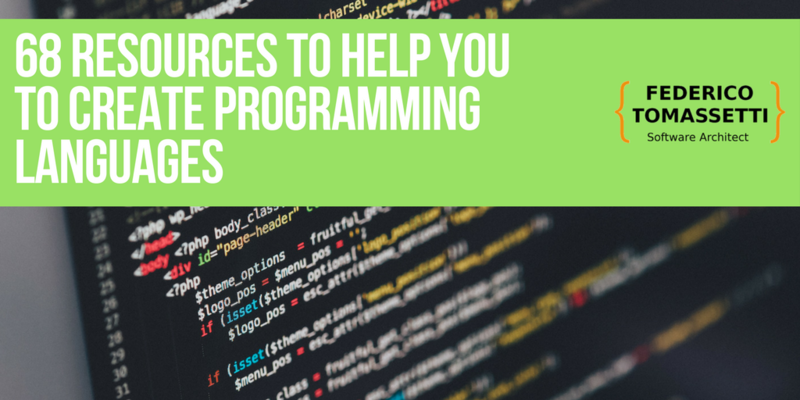 In this article we share the resources we have found to create programming languages: from the design to the presentation. 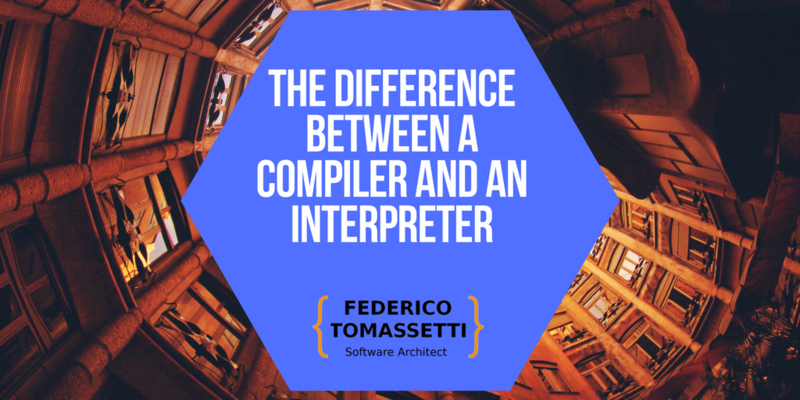 Understanding the difference between compilers and interpreters is a common issue for many developers. 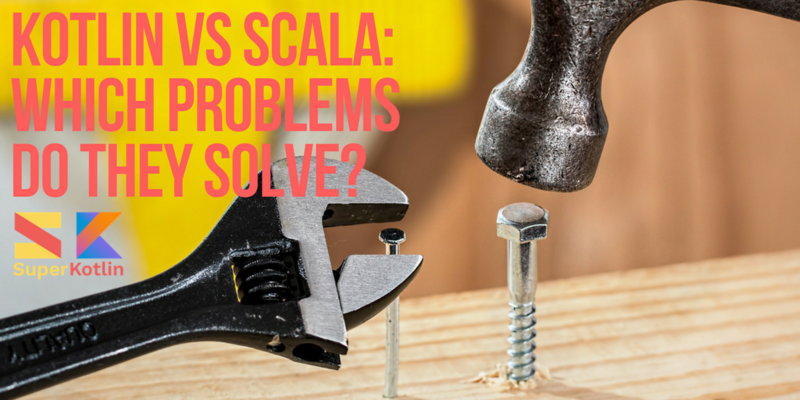 In this article we explain the main practical differences between the two. 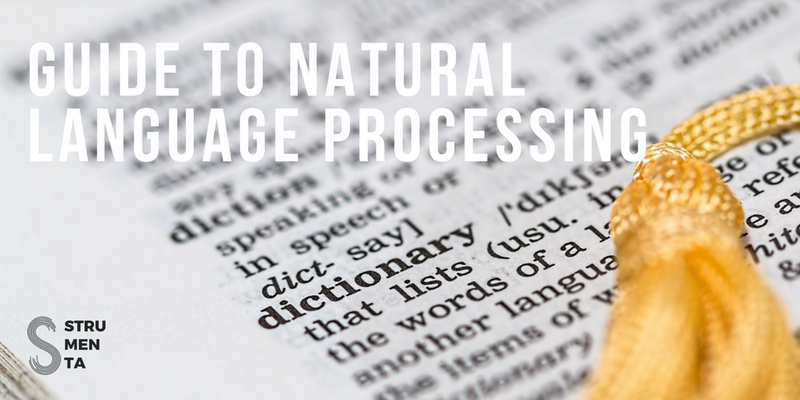 Natural language processing is the equivalent of parsing for the languages we use in our everyday life. It is the field that want to understand and analyze the words we wrote and speak. 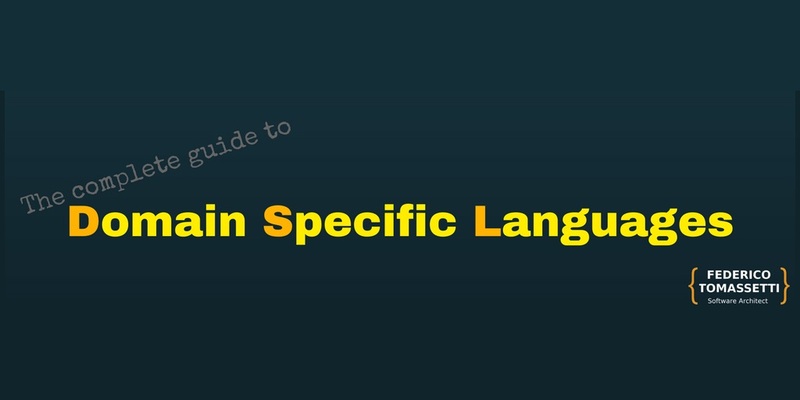 A long-form overview of the field of Natural Language Processing: from explaining the simplest algorithms to presenting the most advanced libraries used to understand and analyze natural languages. On SuperKotlin.com we talk about a language that we love: Kotlin. We help people learn about it by showing the most popular resources, talking about community and showing where you can use it. 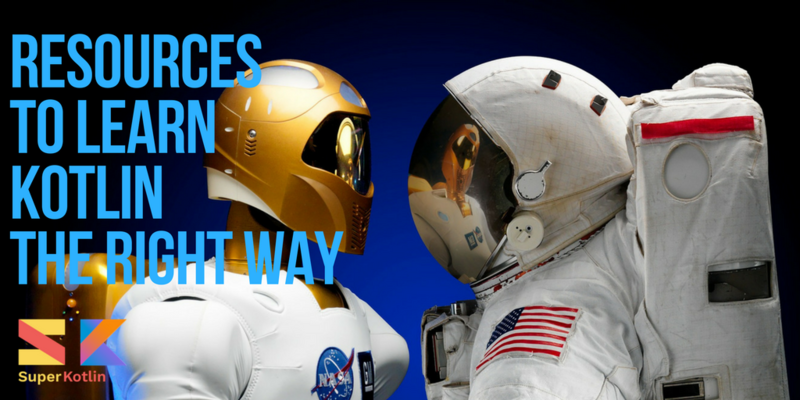 These articles are some of the most popular ones we wrote.